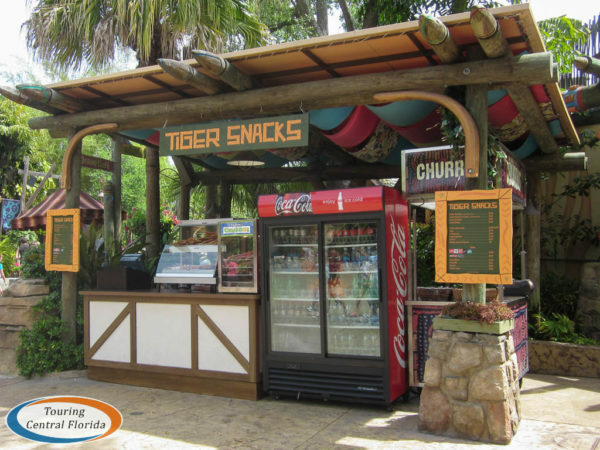 It appears some concession stands at Busch Gardens Tampa are about to get a face lift based on a recently filed permit. 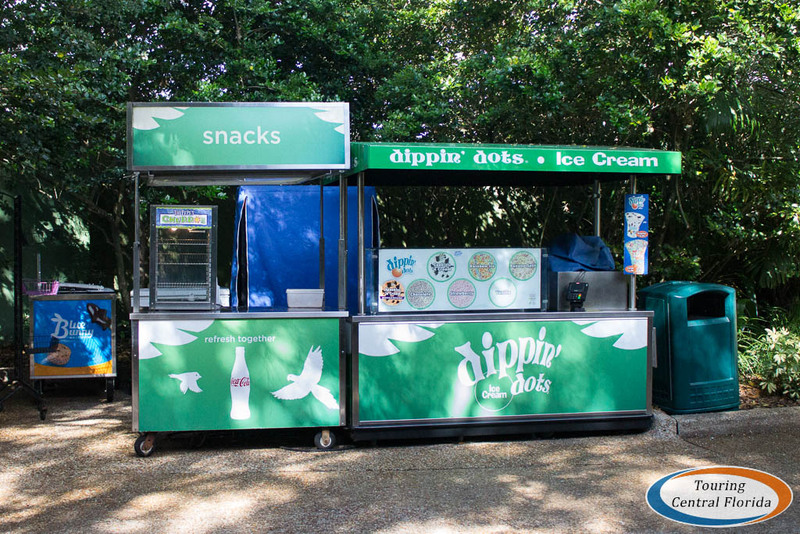 Three concession stands which are currently comprised of an assortment of carts & coolers will be upgraded with more permanent structures if plans are approved. Each of the new structures will feature wooden supports and back walls, a corrugated metal roof, custom detailed cabinets, a lighting package including a ceiling fan, and other overall improvements. 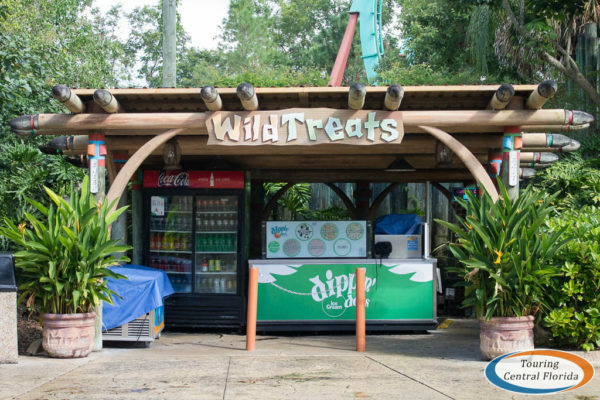 Once completed, they should look similar to current concession stands like Tiger Snacks and Wild Treats in Jungala. 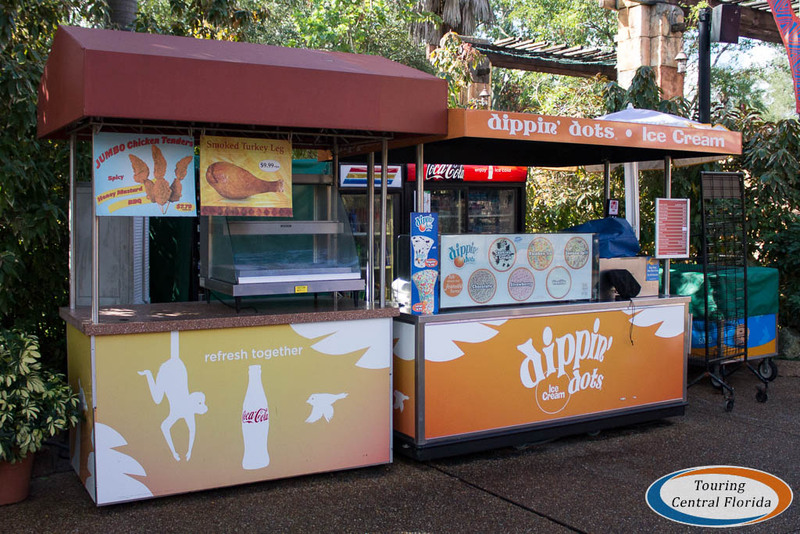 Outside of Sesame Street Safari of Fun, the concession stand located along the pathway between the flamingo habitat and Lory Landing would be the largest of the three new structures. The canopy will cover 376 square feet. The turkey leg stand at the base of the steps in Stanleyville, across from Zambia Smokehouse, is also slated to receive the upgrade. Here the expanded concession stand would be 336 square feet. 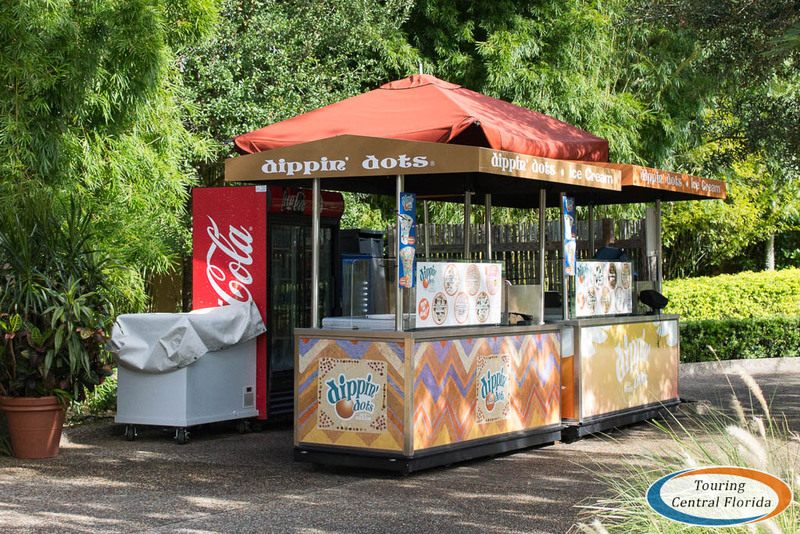 Lastly, the Dippin’ Dots stand in Nairobi next to Serengeti Outpost, would also feature the new structure of 336 square feet once completed. 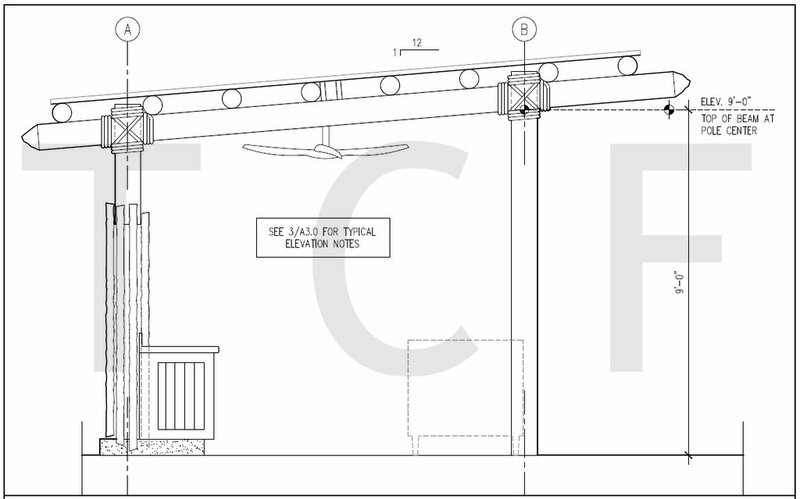 Based on the plans, it appears each stand will continue to offer the same products after the project is completed. There is no specific timeline for the project, but if approved it’s likely work would begin in the next several months and be ready for the 2018 main season.